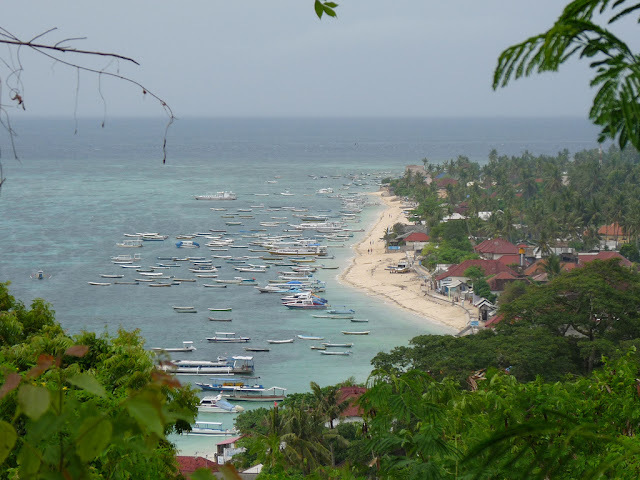 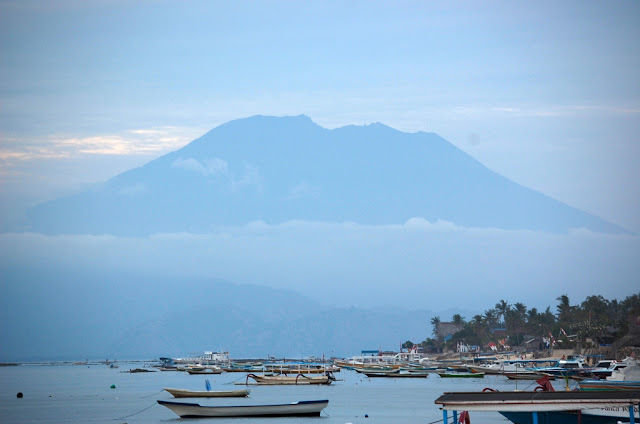 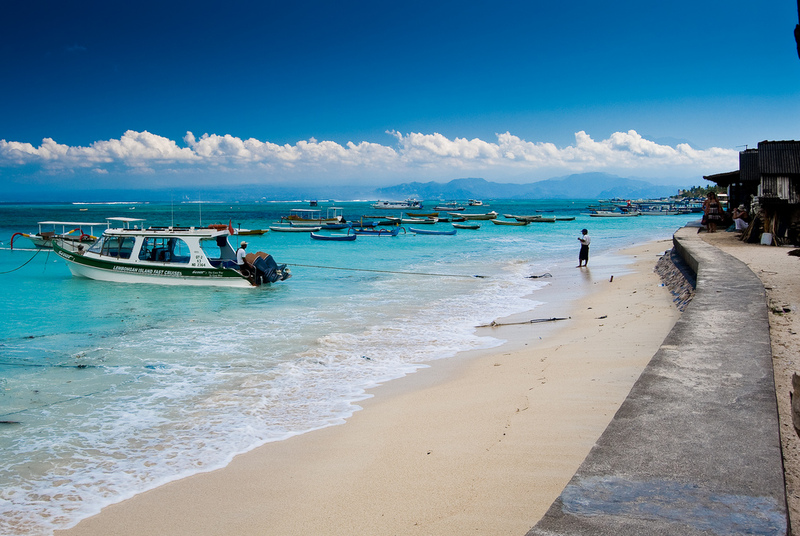 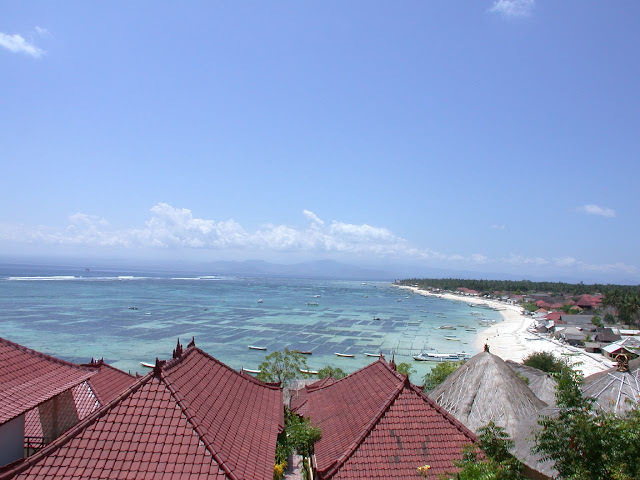 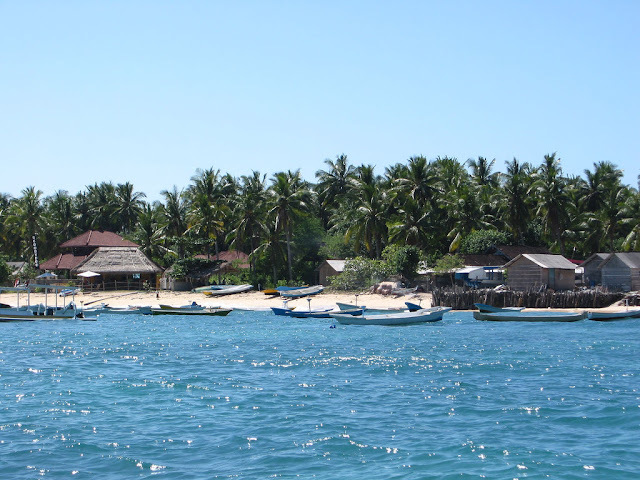 Nusa Lembongan is a small beautiful island off the southeast coast of the main island of Bali. 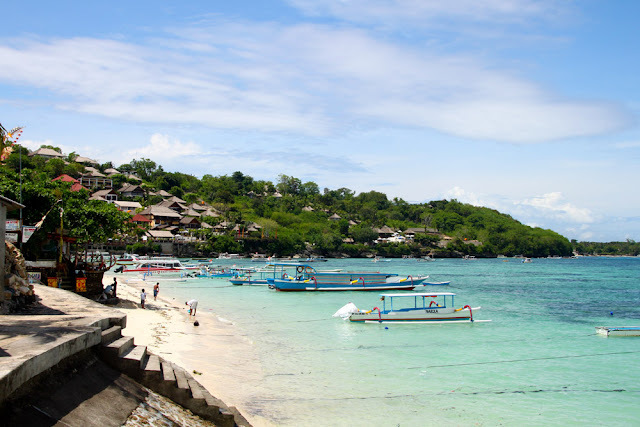 Fast becoming one of Bali's most popular attractions, this island paradise offers magnificent scenery; this is a fine place to just put your feet up and relax. 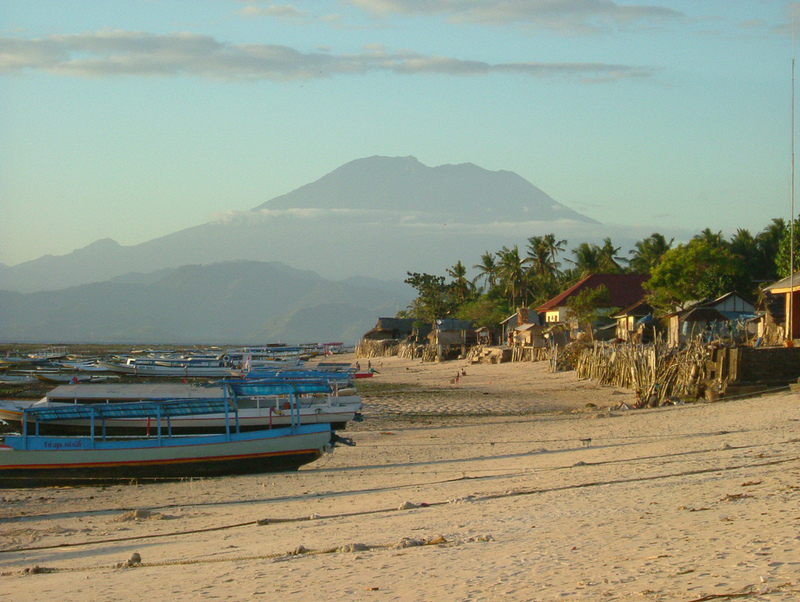 The island or Nusa can be accessed by regular public boat from Sanur Beach or by luxury daily cruises from Benoa Harbour. 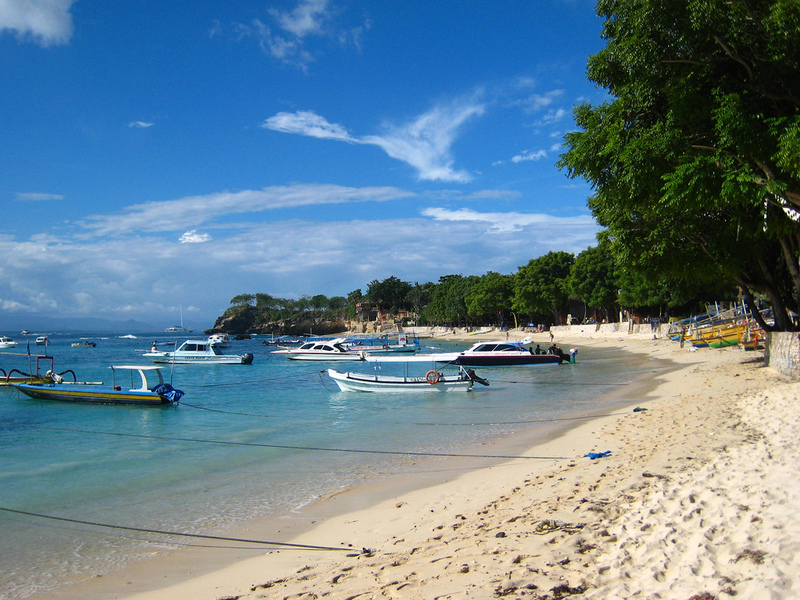 Nusa Lembongan is a beautiful island where u can find a numerous hotels, luxury villas and budget accommodation. 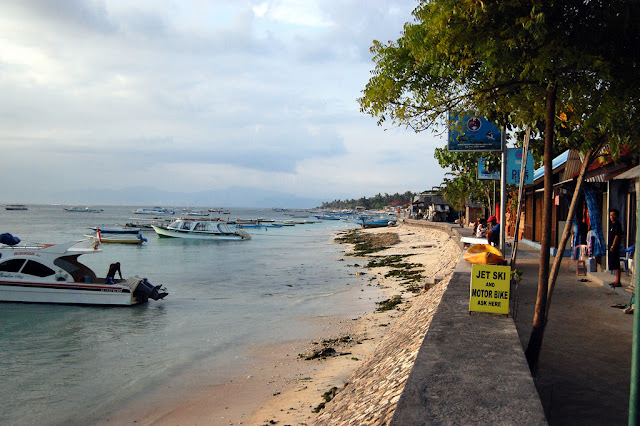 Restaurants and other tourism facilities are still developed. 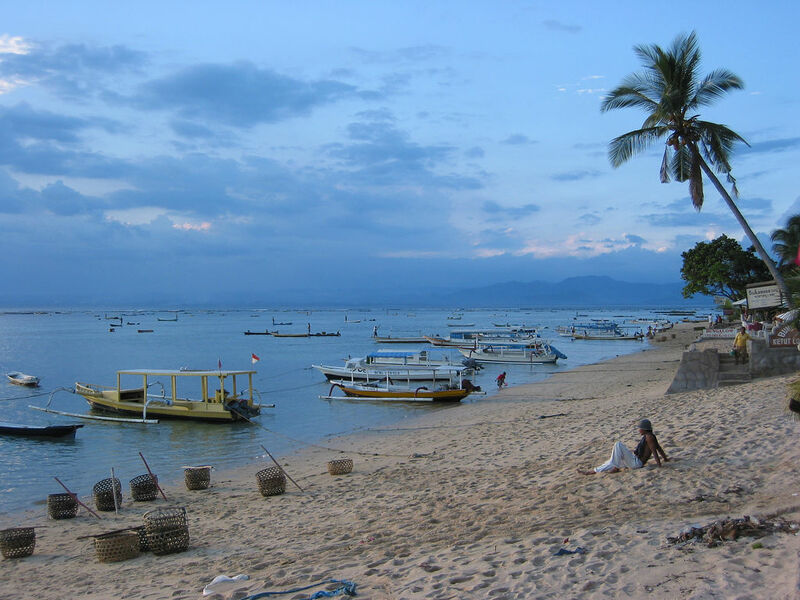 Being the main alternative holiday area to Balimthe island is perfect for those looking for the small island pace of life. 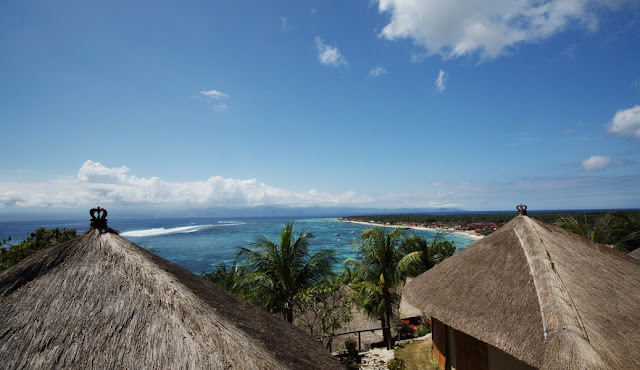 You will find that Nusa Lembongan is very well set up for tourists and offers facilities for all budgets from budget to very high class luxury accommodation. 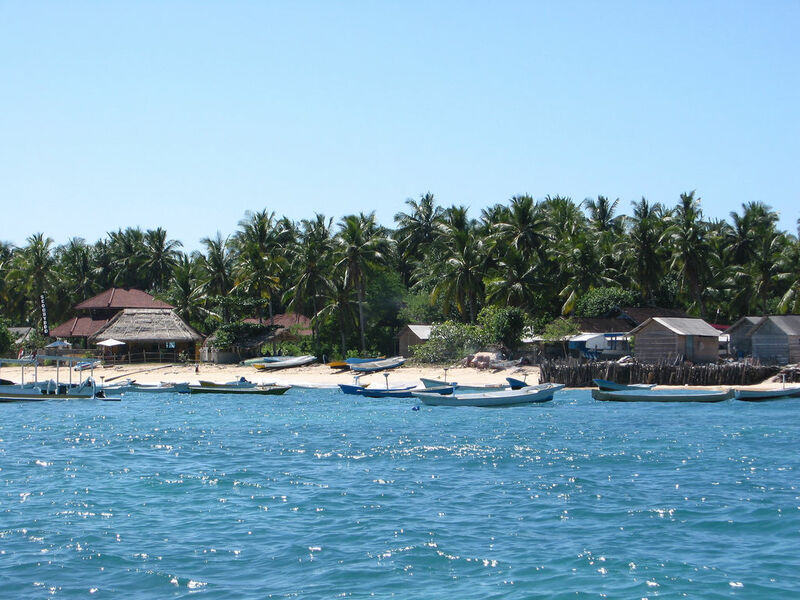 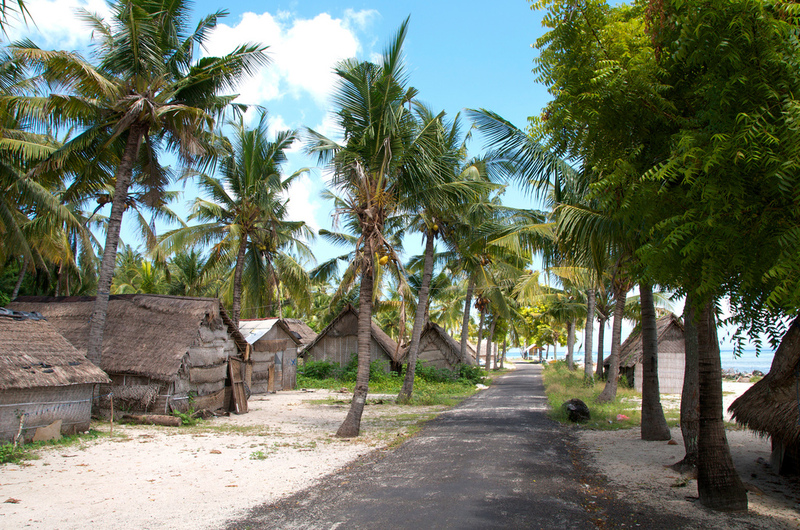 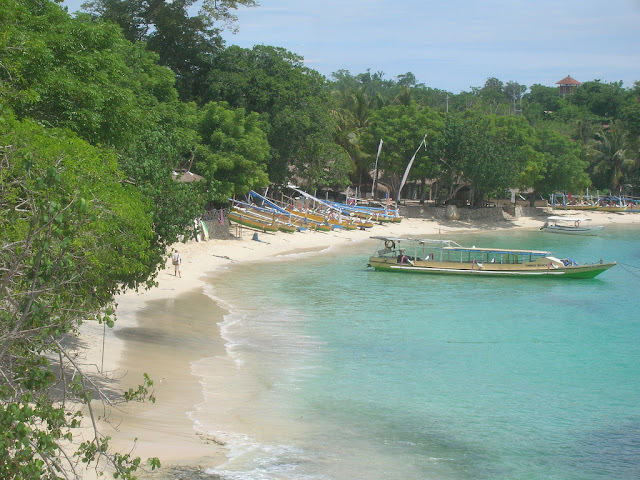 Plenty of activities,main activities include surfing, diving and snorkeling. 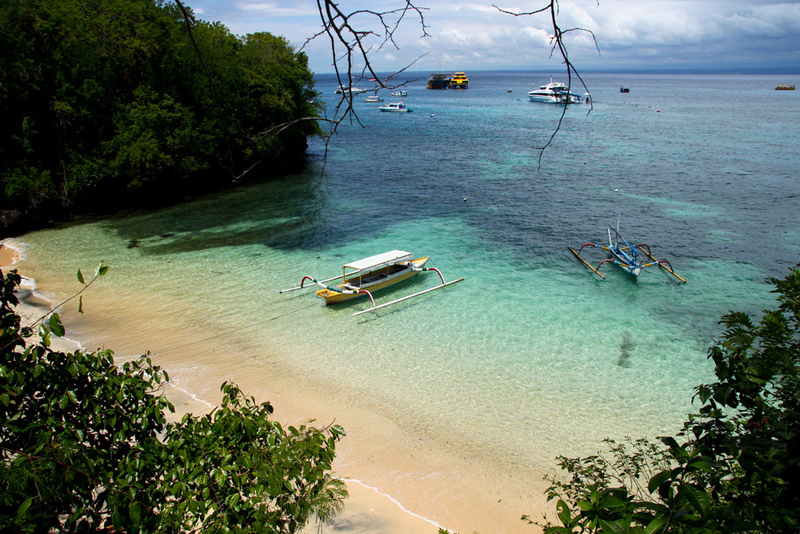 The water is some of the clearest you will find anywhere, and a perfect aqua blue in colour.